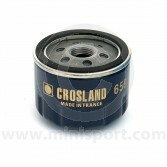 Browse our selection of genuine and original specification oil filters for all 850, 998, 1098, 1275, Cooper S, SPi and Mpi Classic Mini engines - part of the Engine Components Department at Mini Sport. 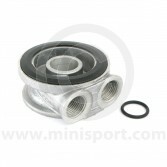 We have the paper element filters for manual transmission Mini’s up to 1970 and all automatic transmission Mini’s and the spin on type filters use from 1970-1996 and 1997-2001. 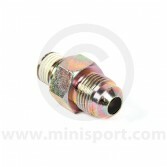 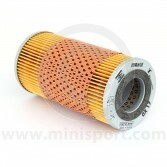 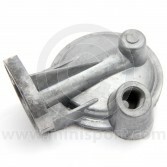 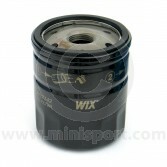 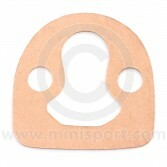 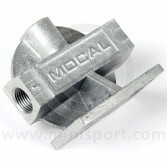 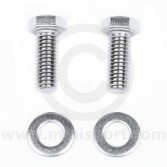 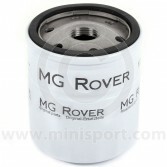 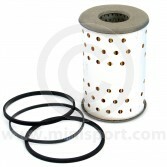 You can also browse our special short filter used with our MPi engine oil cooler kit. 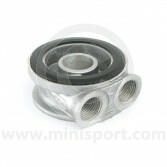 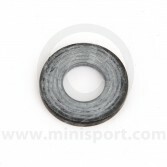 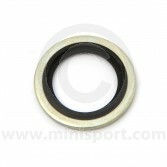 Just part of Mini Sport’s comprehensive selection of Classic Mini engine parts including camshafts and kits, oil pumps, pistons, piston rings, bearings, timing gears and chains, gaskets, water pumps, breathers, engine steadies and crankshafts.